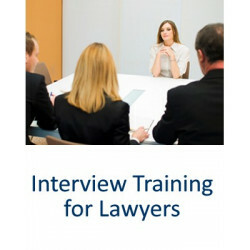 The ultimate guide for lawyers on how to secure a Training Contract. The pack includes interview training, assessment day training, CV writing, videos, books, exercises and much more. Training Contracts There are 3 products.